Pristine Condition! 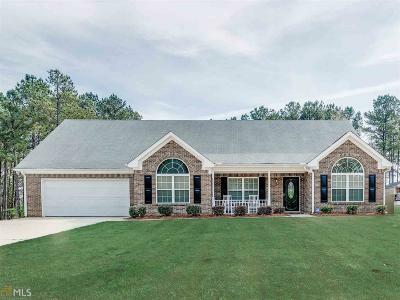 Pretty hardwood floors and granite counter tops compliment this well maintained home. Generous size rooms throughout, split bedroom design on main level and bonus areas are upstairs. Storage Galore! The private backyard is fenced with deck around above ground pool and super detached workshop/garage. Bring your toys or hobbies and there is plenty of parking for everything! Excellent condition inside and out plus new roof coming soon! This home is great for entertaining and family gatherings. Directions: From Hwy 81 W Go South On N Dorsey Rd To Dorsey Springs Or From Hwy 20 W Go North On N Dorsey.